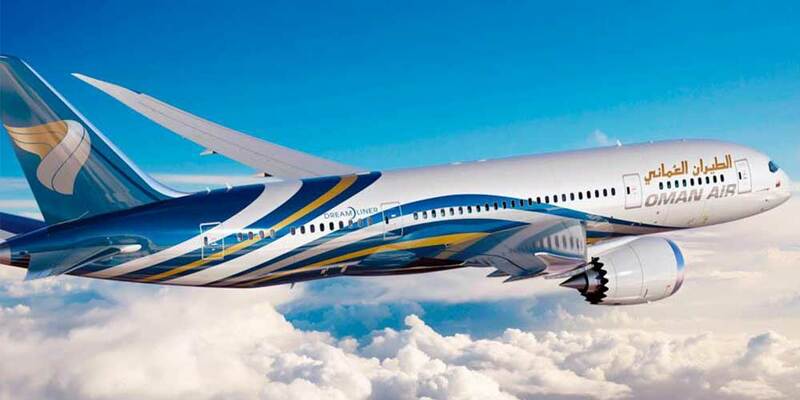 June 19, 2018 : MUSCAT - Oman Air is keen to promote Muscat as linkage for flights between Africa and East Asia. It is working on offering more flights to countries in both continents. Currently we have four flights per week to China, mainly to Guangzhou. But, we want to increase the frequency to daily. At the same time we are talking to Chinese authorities to provide air connectivity to other cities in China such as Beijing and Shanghai. We have also plans to increase flights to other Asian countries," said Eng Abdul Aziz Saud al Raisi, chief executive officer, Oman Air.